Okay so nobody can deny the magic that a perfect liner on your upper eyelids can do. You can be instantly transformed into a royalty from a plain Jane. And those countless times when we were asked if we were sick when we skipped the eye makeup has by now made us realise how important eyeliner is. But sadly, getting a perfect wing on both the eyes nearly calls in for witchcraft. And since we can’t do that, we give it up to these five simple tips that will help you have bomb wings! Yes, though seems minute, it has a lot of importance. It plays a significant role in the complete look. That is why, make sure you always follow the CTM routine(Cleanse, Tone, Moisturize) and as you’d need extra care for your eyes, try some homemade packs to reduce the redness and any puffiness and of course, to hydrate. Use a primer as the perfect base, and because winters are coming, we’d recommend facial oils, which are perfect! Get the herbal essential oils using the Discounts From Healthkart to save your pocket! 2. Practise makes the wing perfect! True. You need a lot of practice to make that wing so sharp that it could kill a man. Start off slowly and steadily. 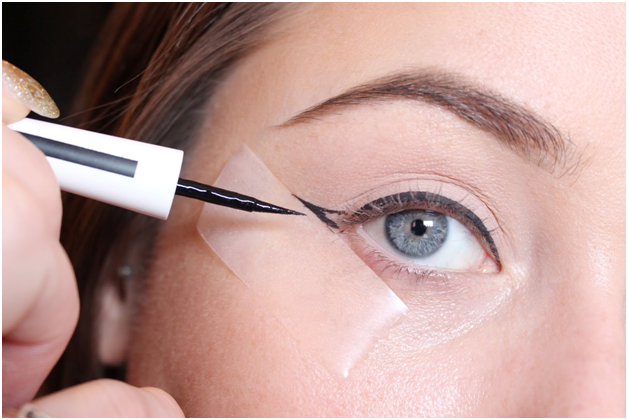 Use things like a spoon or a business card to get a perfect wing. Make the outline first and carefully fill it in. Use the help of the Q-tips to correct any mess. 3. Gel or Liquid or Pencil? There are types of liners, like the gel, liquid and pencil liners. So decide which one you like better. Pencil liners are quite easy. If you are a beginner, play safe and go with a simple pencil liner and work your way out. Gel liners have a charm of their own, and they look absolutely beautiful, owing to the intensity they provide. 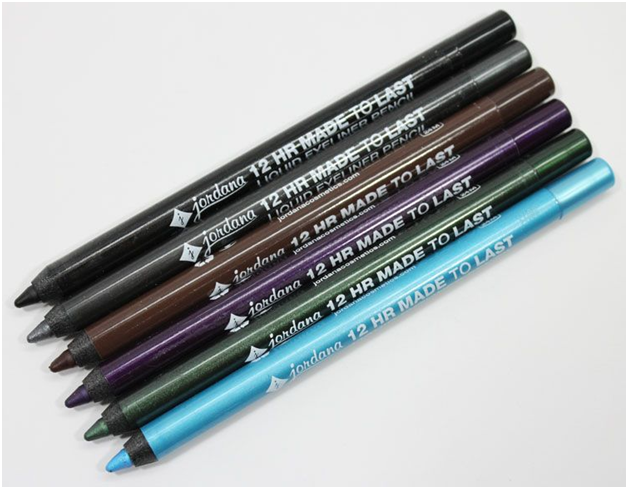 And liquid liners give the best finish and friendly advice, don’t go for liquid liners when you’re late! Various brands like Nyx, Maybelline and Lakme gives you lot of options and you can get them online using Nykaa Eye Makeup Offers for a lesser price! 4. Put an eye on the other eye makeup! Imagine a perfect winged liner but a crappy mascaraed-lashes? Ewks. It sounds like it is straight out of our nightmares, isn’t it? So make sure you take care of your mascara, eyeshadow and kohl as well. 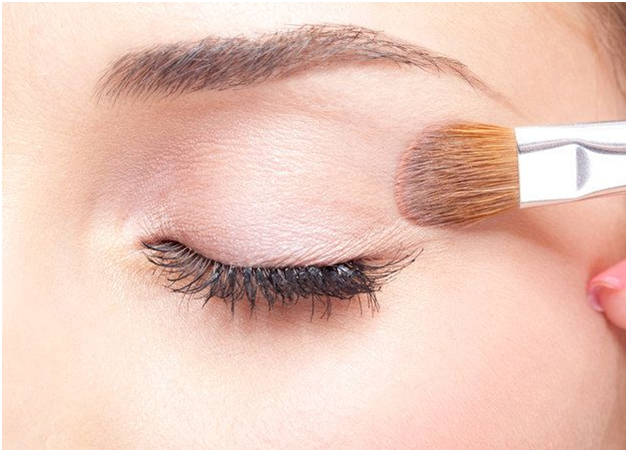 Apply eye shadow before applying the liner as done opposite may make things messy. Use a waterproof kohl, and if you don’t have one, line the ordinary Kohl with a waterproof liner, and it will work just as fine! This is to be taken seriously. 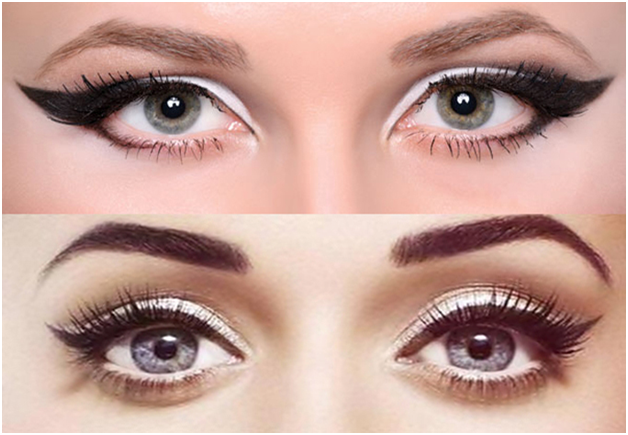 Usually, the expiry date is three months, for mascara and gel/liquid liners. So make sure you keep checking the expiries constantly. They can cause some serious issues like eye styes and infections due to the expired products because bacteria loves expired products. See? Wings aren’t that bad after all. So rock the world with that perfect liner and slay queen!